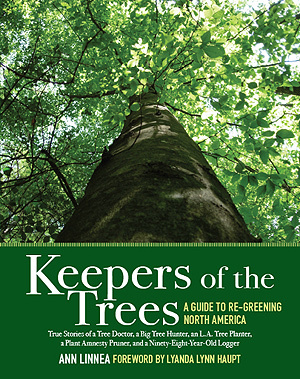 Keepers of the Trees: A Guide to Re-Greening North America is an honoring of those who have in various ways devoted their lives to trees. We save what we love. We learn to love through story. People are the keepers of the story of the trees. 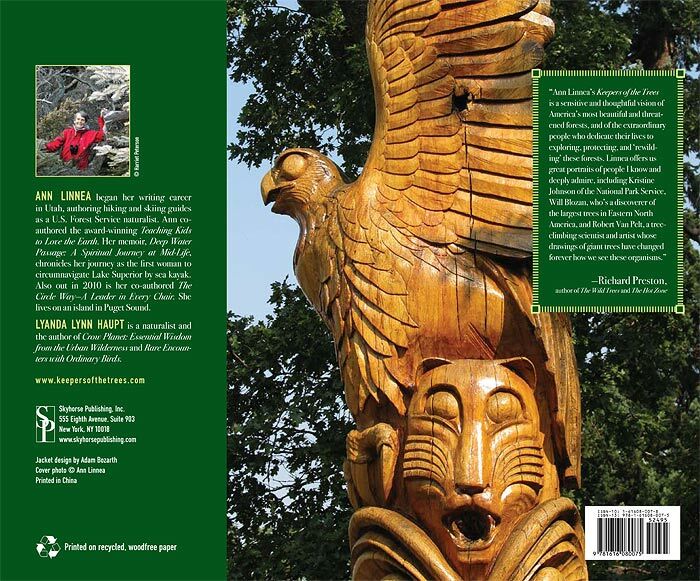 Within a five-mile radius of wherever you are reading this book there are dozens of “keepers of the trees”—people whose lives and connections to trees have come together, growth ring by growth ring. 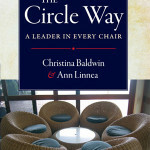 Ann Linnea has chosen fourteen people across North America whose stories illuminate this fascinating interdependence. This beautiful, hardbound book is illustrated with over 100 color photographs. 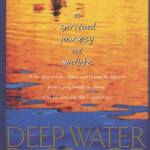 Published 2010 by Skyhorse Publishing, Inc.